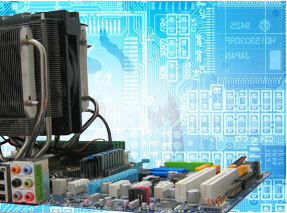 The evolution of electronics technology is rapidly accelerating, and PCB designing technology is no exception. The current trend and-we believe-future of PCB design technology will have a special focus on circuit designing rather than the manufacturing aspect. 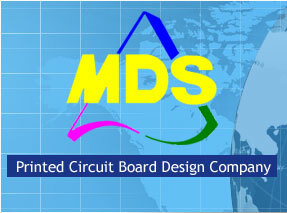 At the very beginning, we at MDS Circuit Technology, Inc. have recognized the importance of being at the heart of these technological advancements while remaining collaborative with our clients and staying at the cutting edge when it comes to PCB design. What puts us above the rest is that we provide highly reliable quality designs at a cheaper price with a faster delivery rate. MDS Circuit Technology, Inc. provides this all without compromising the development of highly efficient electronics products. 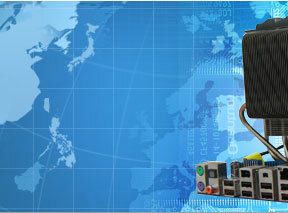 Here at MDS Circuit Technology, Inc., we don’t just build structures with our clients-we build relationships.